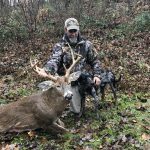 Jesse Hume’s 2018 Archery Harvest! 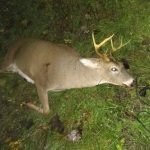 Deer Scents/Lures Used: Buck Preorbital Doe Preorbital Here is my most recent buck I arrowed. 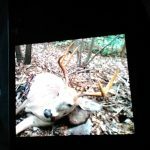 I started using your Preorbital lures in August. 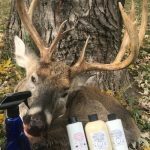 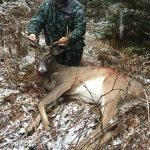 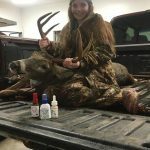 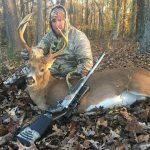 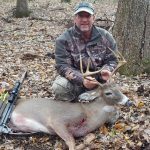 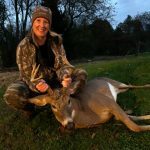 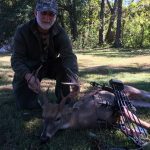 I put the doe pre-orbital about head high to a doe at mock scrapes I … [Read more...] about Jesse Hume’s 2018 Archery Harvest!